Think you need to give up all the foods you love so you can eat healthfully? Bored with the same old dishes for dinner every night? Want to learn how to overcome temptation and guilt and form a healthy relationship with food? 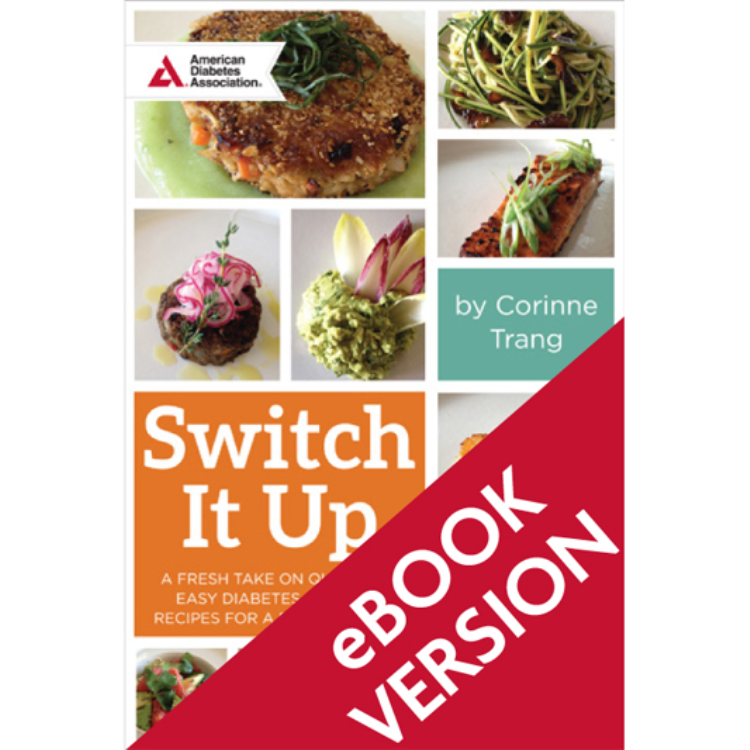 Transform the way you think about healthy eating for diabetes with Switch It Up. 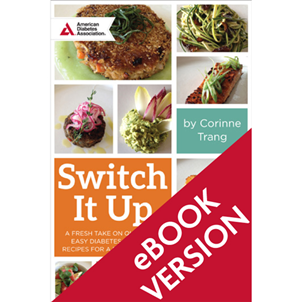 Inspired by cuisines from around the world, Switch It Up features 50 delicious, diabetes-friendly dishes made with readily available ingredients, along with food pairing suggestions to help you create colorful meals. Learn how to combine exciting flavors and textures while developing a palette for nutritious food combinations. If you're serious about eating healthier, shake up your eating habits and think outside the box with Switch It Up!